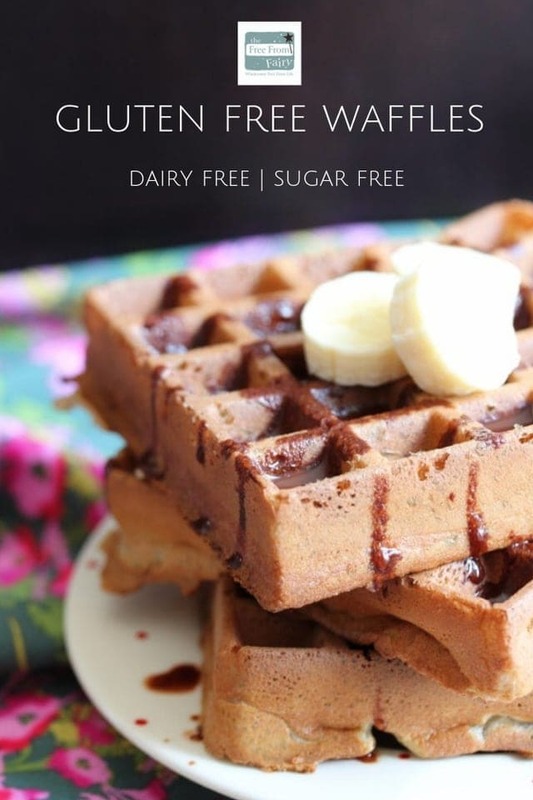 Gluten Free Waffles (Dairy-free, Sugar-free) | The Free From Fairy. These gluten free waffles are a healthier alternative to my gluten free Belgian waffles. They are dairy free and sugar free, using coconut oil instead of butter. I use a whole banana and pear to sweeten them, and my rice-free wholegrain flour blend as an alternative to wheat flour. I was sent a waffle maker in return for creating this recipe. 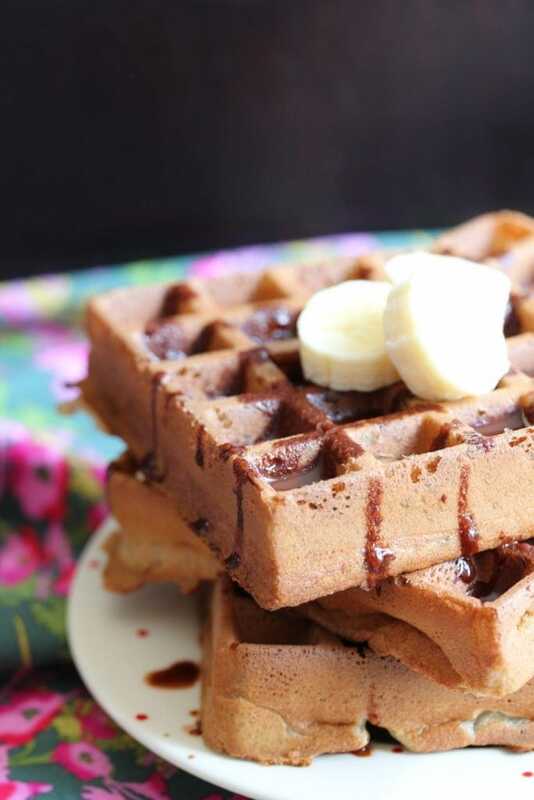 These gluten free waffles are crispy, soft, indulgent and delicious. They also happen to be free from quite a lot of things including dairy, sugar, nuts, soya and yeast. When Sage sent my one of their Smart Waffle Makers, I was super excited and keen to try it out. The first morning I used the recipe that came with the machine and swapped the ‘normal’ flour for my gluten-free wholegrain flour blend. I also swapped the butter for coconut oil, the milk for unsweetened almond milk and left out the sugar. I let the kids drizzle them with a little honey instead. Perfect crispy yet fluffy waffles. Of course, me being me, couldn’t possibly stop there. For those of you who have read my blog more than once, you will know that the kids have pancakes for breakfast most mornings. I try to sneak as many ‘goodies’ in them as I can so that I know they are set up for the day. What makes these gluten free waffles healthier? Firstly I use my rice free wholegrain flour blend. Almost all gluten free flour blends are made from white, highly refined flours. These provide very few nutrients and don’t sustain you for very long. 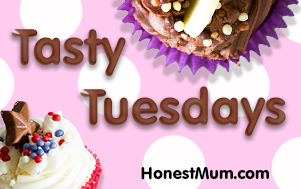 I’m sure you’ve found that you’re often hungry when eating refined gluten free goods? That’s why I created my flour blend. It’s made from 70% wholegrain flours (teff, sorghum and buckwheat) with a little potato and tapioca starch to ensure products bind. Not only can it be used in all cooking and baking but it also fills you up! 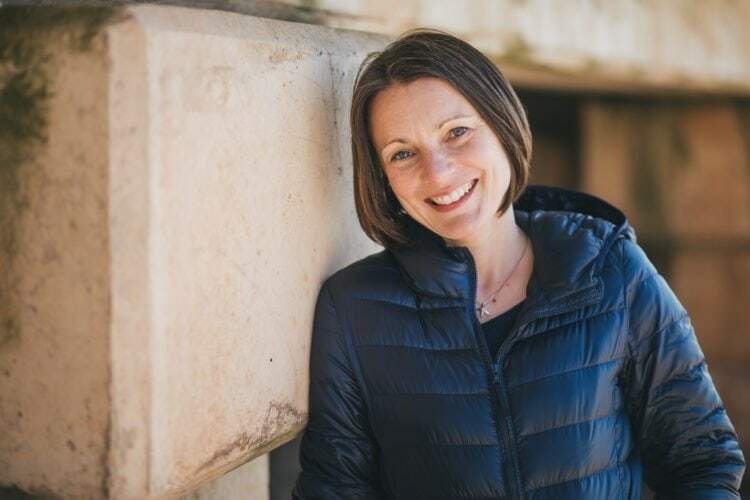 You can find out more in this article I wrote about gluten free flour. Along with my flour blend I’ve used coconut oil rather than margarine. 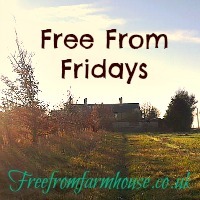 With both myself and ‘Roo’ not tolerating dairy most of my recipes are dairy free. However, where possible these days I try to avoid margarine. I always try to use natural products in my cooking and baking and margarine is definitely not that. Finally I’ve used fruit to sweeten these babies. ‘Roo’ is not a fruit fan so I have to find cunning ways to get her to eat it. Waffles are the perfect vehicle for hiding fruit. What makes a good waffle maker? Now we have a waffle maker, breakfast is simple. The batter takes minutes to make and while they cook I make the packed lunches, unload the dishwasher and prepare my own breakfast. The Smart Waffle maker is definitely smart. It has different settings according to the type of waffle you are making (who knew there were so many different types?). Along with that it has a colour setting so you can make them more or less done on the outside. Finally, once you fill it and close the lid, it calculates the time it needs to make your prefect waffle and lets you know on the display. Once it is done it gives you three little friendly beeps so that you can stop what you are doing and return your attention to the waffles. Not only that, but it has a little ‘moat’ around the outside to catch any inevitable leaks. Anyway, here is the recipe you have been waiting for. No sugar, gluten or dairy in sight. Nutrition facts for guidance only. 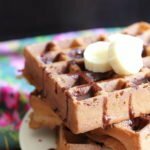 Thanks for this wonderful recipe… I have just received the same waffle maker as a gift and made gorgeous Waffles this afternoon. They are just perfect, I ate them with blueberries and some coconut yogurt, no doubt they will be made regularly. Also want to say thanks for your excellent flour blends, I have successfully used it since its launch and will be glad to keep using it. Looking forward to many more makes… !! Ah thanks for that lovely feedback Nicky. I’m so glad you enjoyed the waffles and are enjoying my blends. The color of the waffles itself shows how delicious the recipe will be. 🙂 I am pinning this to try during weekend. WOW.. this looks amazing and my kids would love it. 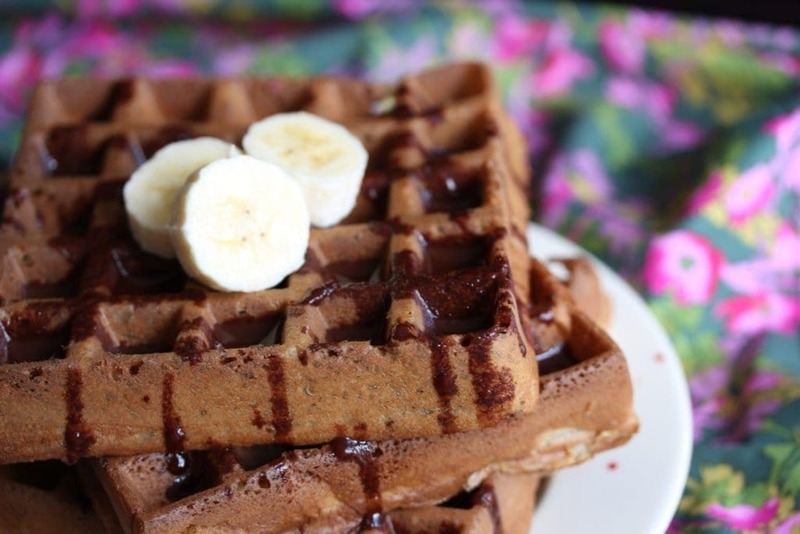 I’ll definitely try this banana waffles recipe and share my opinion about it. Gluten-free dessert it is what I was looking for. Thx for sharing Vicki! You’re welcome Julia. Do let me know what you think!